Jana Greene is an amazing writer. As one who tries to write a bit himself, I sometimes come across other writers and think, “I really wish I could write like that.” Jana is one of those people. If you are one who simply appreciates beautiful writing, this book is a treat. But this book isn’t just about aesthetics. This book is heavy. This book is deep. This is a hard book to read as Jana is brutally honest about her past life, struggles with addiction, and sin. On more than one occasion I had to put the book down and wipe my eyes and collect myself. As difficult as it is however, it is even more of a delight to read. Jana writes as one who has experienced fully the grace of God through Jesus Christ. My favorite writers are those who seem to have come face to face with Jesus and Jana is that type of writer. Grace is not an abstract principle for her, it is her very life, and she clings to it daily in the person of Christ. She isn’t perfect, she still struggles, her life can still get messy…and this is true for all of us, but most are afraid to admit it. Jana is not, and I love her for it. 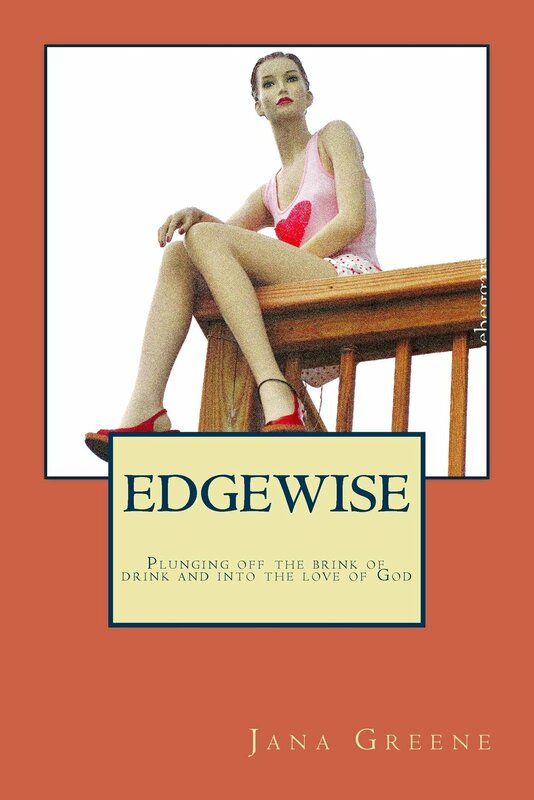 Whether you yourself struggle with addiction, or simply know the struggle of sin, read this book. You won’t regret it. Jana’s book is available through Amazon in both paperback and kindle, simply click the links below.